Overall, I feel that this has been a pretty bad year for cdramas. All the strict SARFT regulations and lack of creative stories have resulted in a very weak first half. This has been reflected with low ratings and online views, even those with popular celebrities have not faired that well. If you look at ratings last year you will see a huge difference. Let’s hope the second half of the year provides better content. Who else is excited for Legend of Fuyao!!? First two episodes will drop today. I really hope it’s as good as the trailers make it out to be. 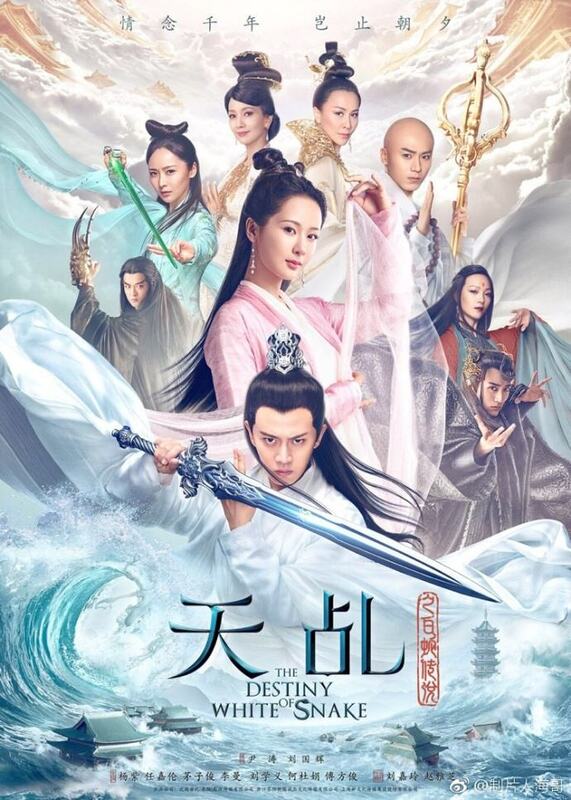 The Taoism Grandmaster (TTGM) is a currently airing drama led by a cast of rookie actors and actresses. While the plot contains the typical XianXia genre storyline, I was pleasantly pleased and entertained by it. Read below for my first impression of the drama. I assure you that while the leads are somewhat unknown to most fans, the drama itself is definitely a treat! 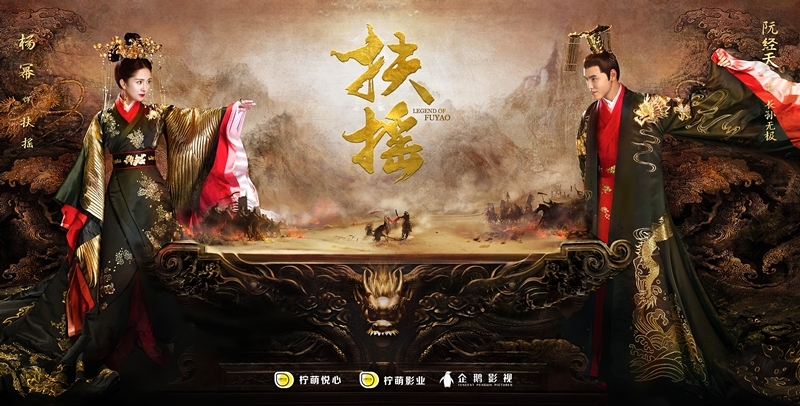 In The Monkey King 3, Buddhist monk Tang Sanzang (William Feng Shaofeng) and his disciples – Wukong the Monkey King (Aaron Kwok Fu-shing), pig demon Bajie (Xiao Shenyang) and the blue-skinned sand demon Wujing (Him Lo Chung-him) – inadvertently enter the Womanland of Western Liang, a nation populated by women raised to believe that men are fatally deceptive in matters of the heart. 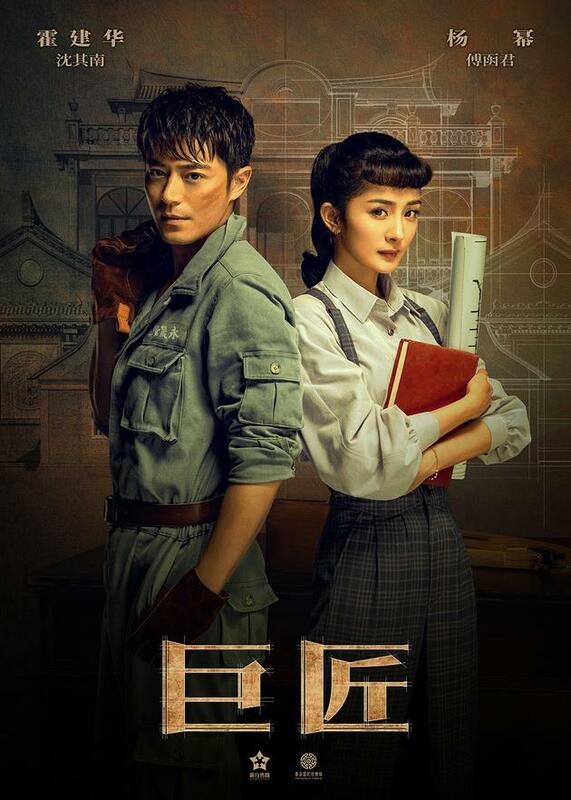 Love nevertheless blossoms between Tang Sanzang and the Womanland’s young queen (Zhao Liying), even though her royal preceptor (Gigi Leung Wing-kei) is hell-bent on sentencing the men to death. As Wukong and Co. search for a way out of this nation surrounded by a vast magical net, it soon transpires, conveniently, that romantic love is the only key to opening the gate. So will Tang Sanzang give up on his sacred mission and stay with the queen?